Bridge cameras occupy a photographic niche somewhere in between the traditional pocketable compact and more advanced CSCs and DSLRs. One of the most common features in bridge cameras is their huge optical zooms. The Nikon P900 features an eye-watering 83x optical zoom covering a focal range of 24-2000mm in traditional terms. 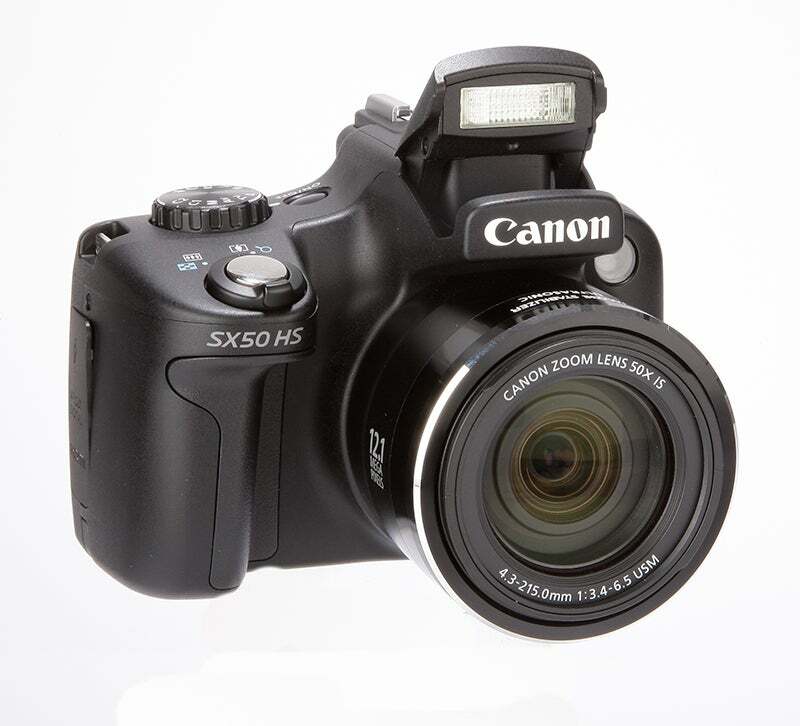 There’s also the Canon PowerShot SX60, which features a not-too-shabby 65x optical zoom. Although there can be some issues with a single lens covering such a wide range, the photographic opportunities such a lens opens up are potentially invaluable. Although a large optical zoom can present image quality issues, the good news is that image stabilisation technology continues to improve. This means that you’ll stand a much better chance of capturing a sharp image at the tele end of the zoom, even in difficult shooting conditions. 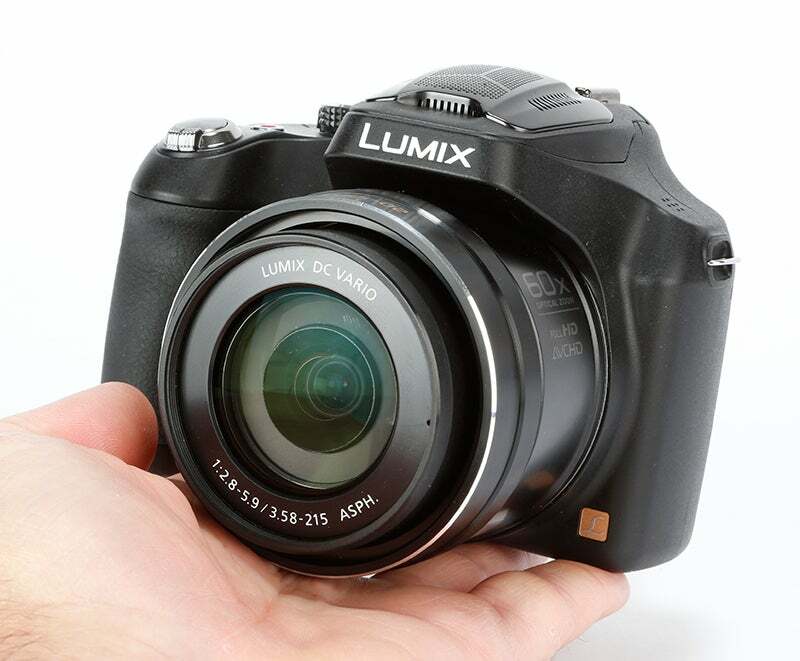 Despite often featuring extensive optical zooms, bridge cameras remain at the portable end of the digital camera spectrum. This feat is made all the more impressive when you consider the bulk a combination of DSLR or CSC body and lenses needed to cover an equivalent focal range. 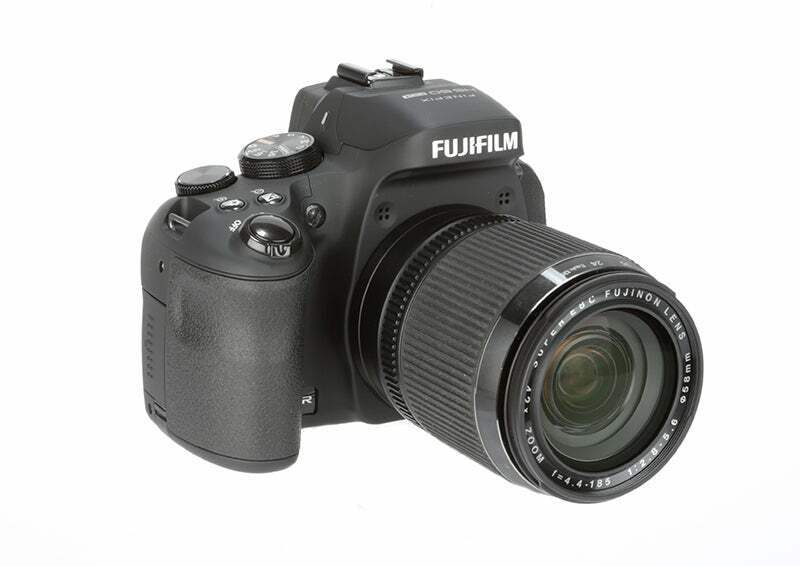 With a pronounced grip, extended lens barrel and electronic viewfinder, bridge cameras will appear instantly familiar to DSLR users. This combination has proved popular on DSLRs for good reason, and there’s no doubt that it makes for a rewarding shooting experience. Bridge cameras also often feature a wide range of manual controls, as well as a selection of customisable buttons and dials. This makes it easier to adjust the camera shooting settings on the fly without deep-diving in to menus. Choosing a bridge camera over a DSLR no longer needs to mean making sacrifices. 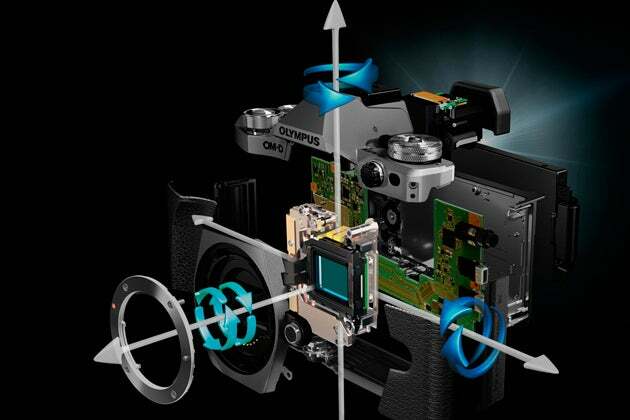 The Sony RX10 II, for example, features a 1in sensor comparable with that found in some CSCs, as does the Panasonic FZ1000, which, to look at, appears almost like a DSLR in size. While standard compacts might be cheaper than bridge cameras, when you consider the focal range, advanced features and solid build, they’re arguably better value than DSLRs. 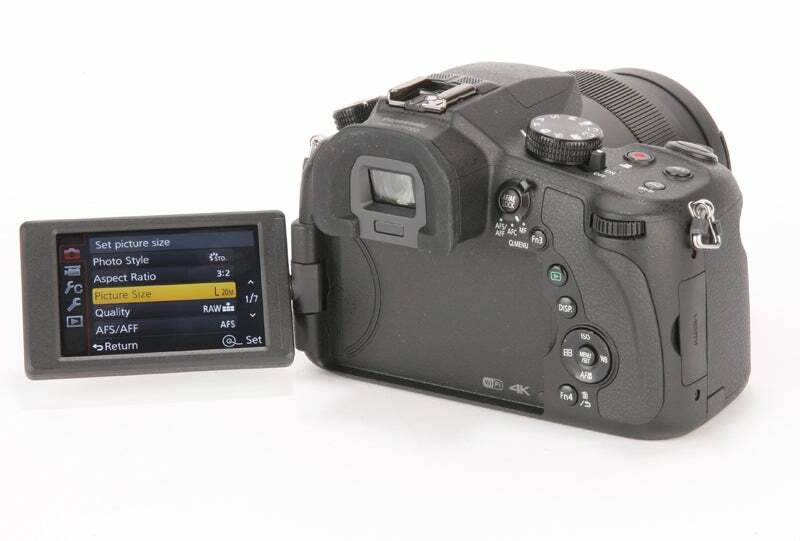 Also, manufacturers tend to refresh their bridge camera ranges quicker than CSCs or DSLRs, and as such it’s often possible to bag a bargain in the form of a model’s predecessor.